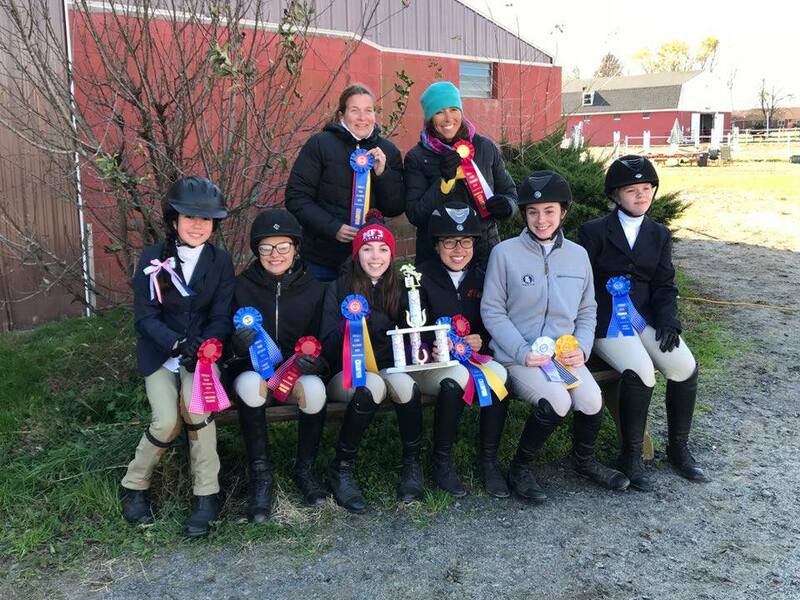 Many members of the Gleneayre Equestrian program are a part of the Atlantic Cape Equestrian (ACE) team, and we will be cheering them on as they compete against other IEA teams. For more information, you can visit RideIEA.org. You can also follow along with our girls at the Atlantic Cape Equestrian Facebook Page. We will show in all weather, and look forward to seeing everyone there!